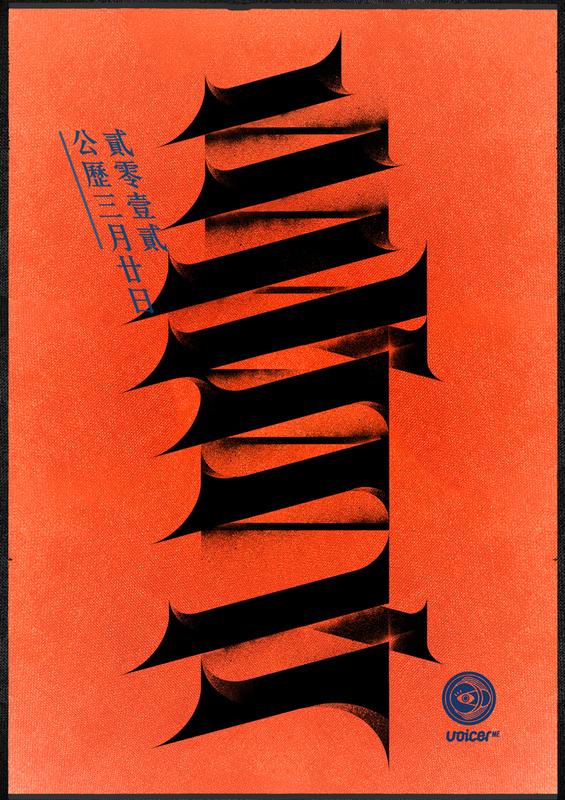 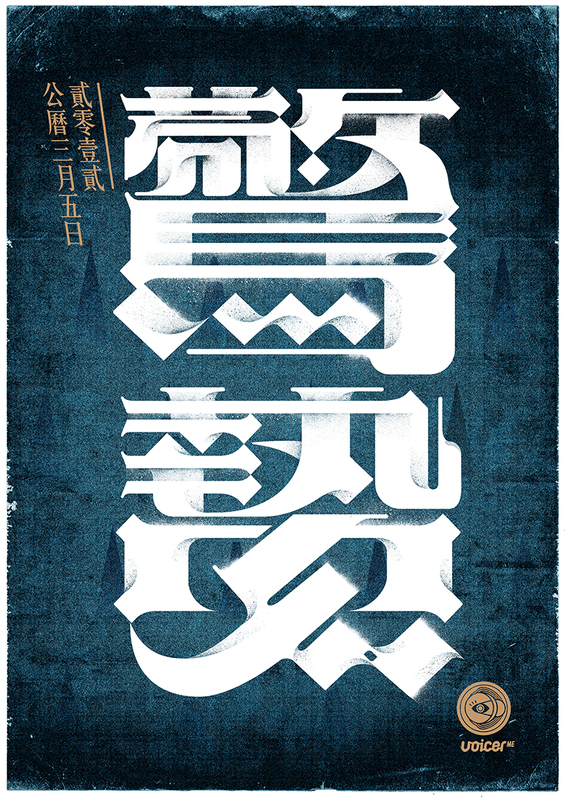 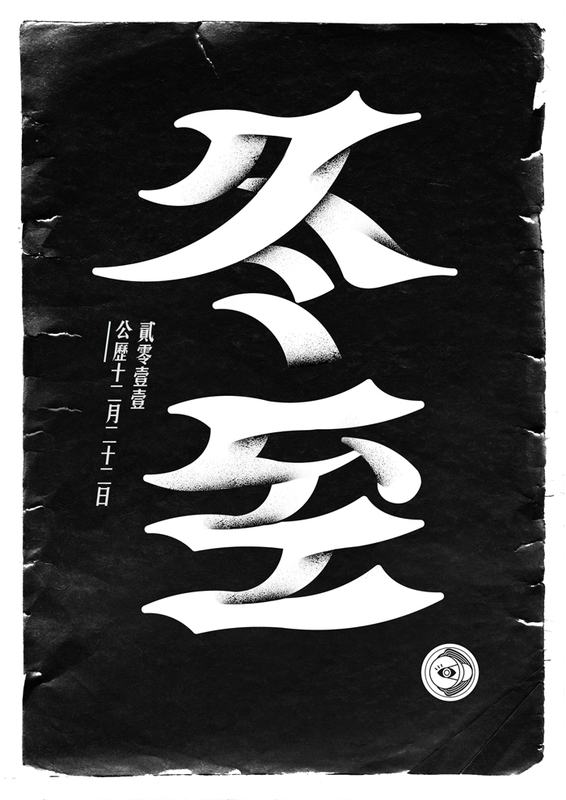 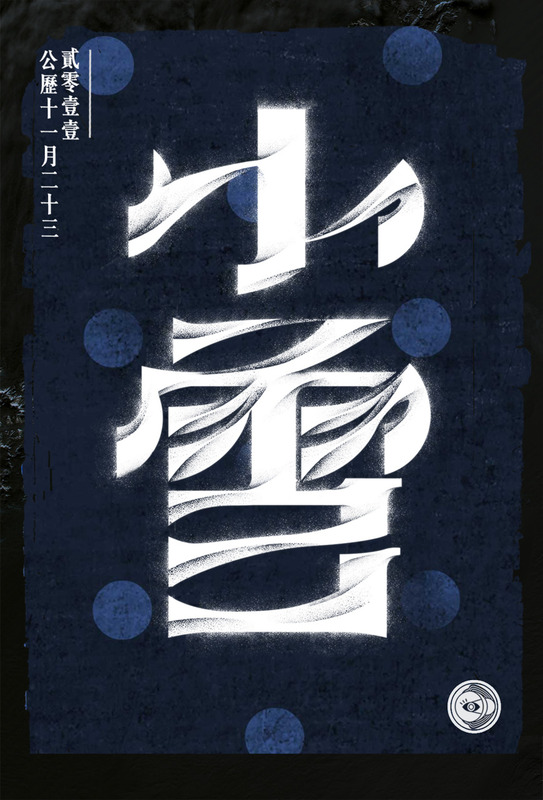 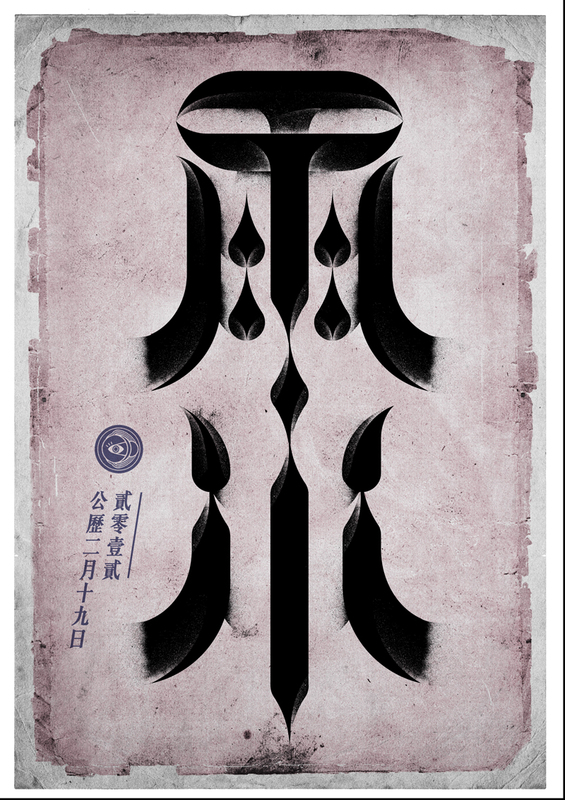 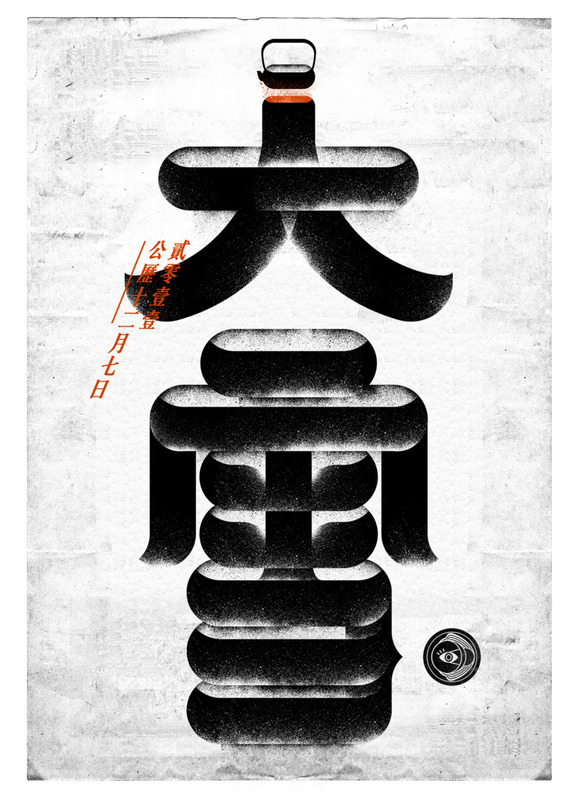 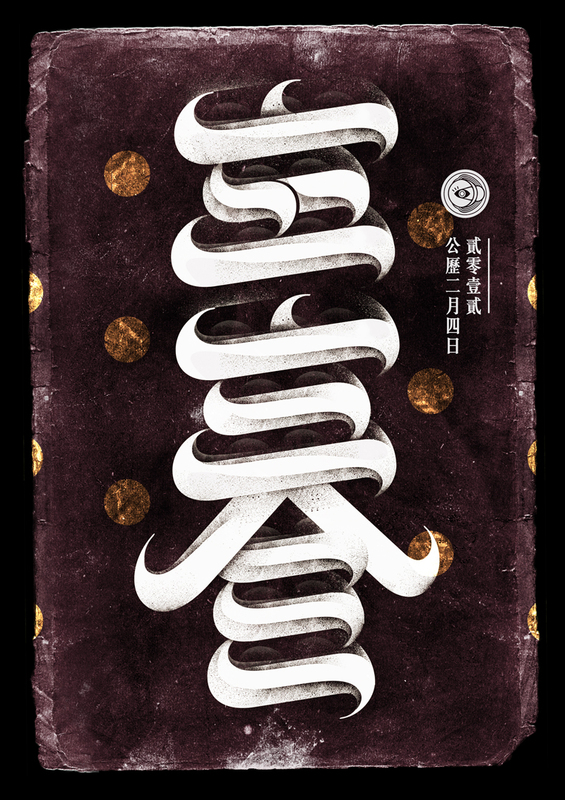 More Tong, is a illustrator, typographer and graphic designer, based in Shanghai, China. 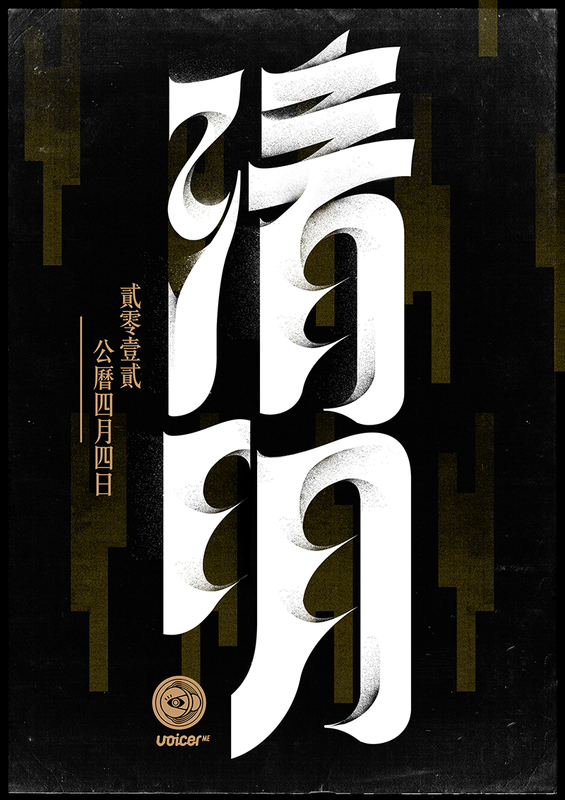 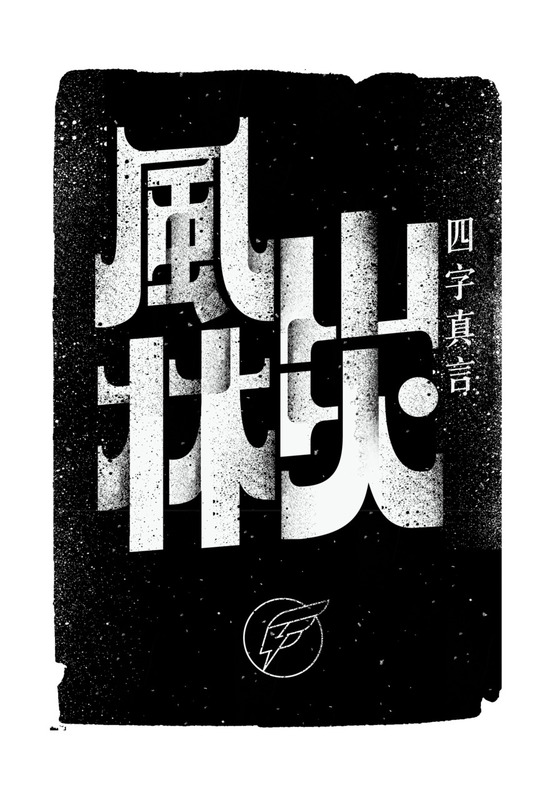 He graduated in the China Academy of Arts as a graphic designer in 2010 and he has worked for both Wieden+Kennedy and now works for Frog Design in Shanghai. 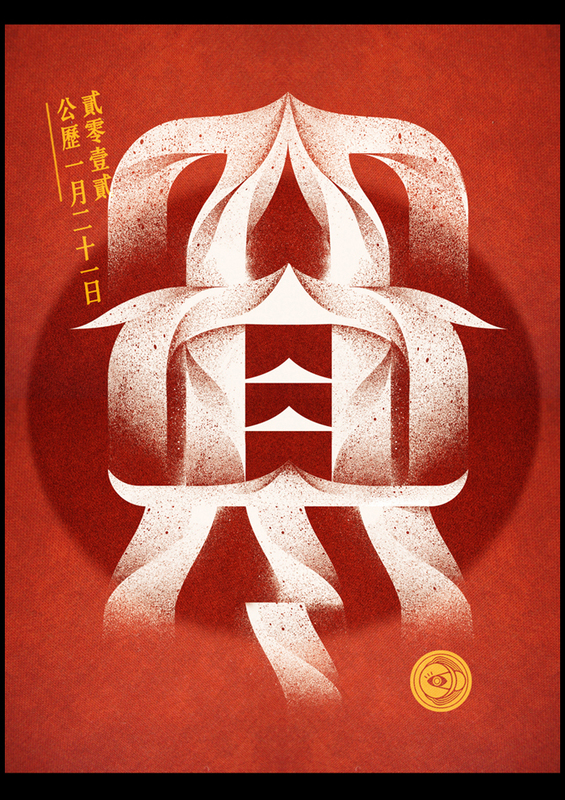 The East continues to influence the West in these beautifully dense and textured illustrations.